After the world plunged again into a Third World War, countries make alliances to win Eastern forces that are allied to terrorist and rebel groups, fighting in various regions, Europe, Asia, Africa, the Middle East, putting their technologies on the line, until then they had not seen great fighting. Enjoy the mod, I'll be posting updates with a certain amount of time, because I want to expand the mod even more. Soon there will be online version! Após o mundo mergulhar novamente em uma 3ª Grande Guerra, países fazem alianças para vencerem forças Orientais que estão aliadas a grupos terroristas e rebeldes, combatendo em vários regiões, Europa, Ásia, África, Oriente Médio, colocando frente a frente suas tecnologias, veículos que até então não haviam visto grandes combates. Aproveitem o mod, estarei postando atualizações com um certo prazo de tempo, pois quero expandir o mod ainda mais. Em breve haverá versão online! 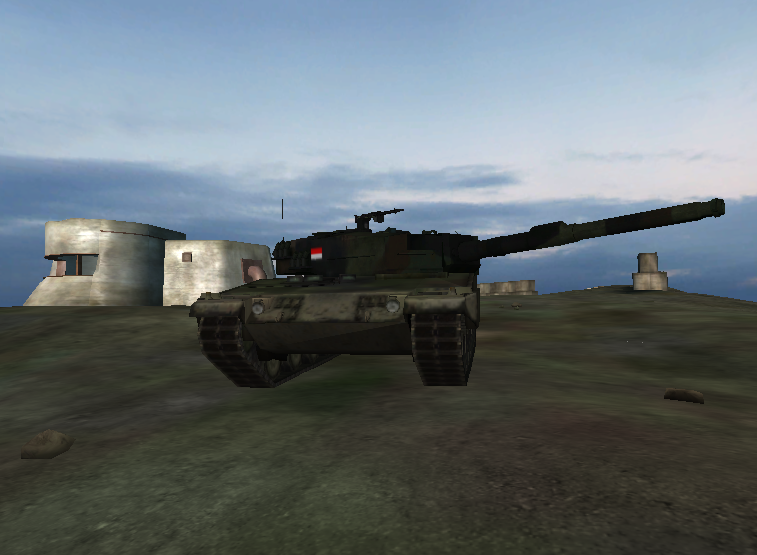 Indonesian faction added, new maps being added. Facção da Indonésia adicionada, novos mapas sendo adicionados. Uses yes, my computer is 2 GB RAM and 1.86 GHz and works quietly. In Download description teaches perfectly, please note. Can you please tell me where to extract the Files Patch 1 to in the TBW folder ? An excellent mod, with more content than many other mods combined. It does seem to crash, upon occasion, but I have not managed to ascertain any pattern or reason for what has been causing them. 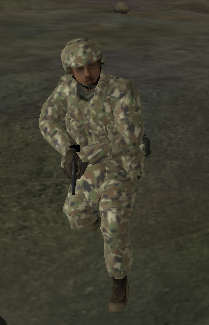 With the 128 Bots version, some maps could benefit from having more vehicles to supplement infantry combat, but the infantry combat with 64 bots on both sides is savage. So it's a mod of the simulator class, it involves a lot of realistic gameplay. Nice mod, do the new maps you added have SP support? This error is related to the Font file, look if the file (StandardTextBold_15.dif) and (StandardTextBold_15.dds) exist, look in the following TBW / Fonts / Portuguese folder. If it does not exist I will be making a repair download available. The Big War has not been tagged yet.